Everybody trusts a guy in a raincoat for men. I don’t know why. It’s just one of those mystery facts. 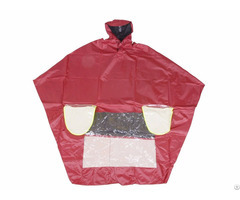 Material: Polyester 170T/190T/210T, with PVC, PU, PA coating. Nylon 70D, 210D, with PVC, PU, PA coating. Print: Screen print, rolling print. ECO-friendly standard: Low lead, or other EUR and US material standards. The polyester nylon motorcycle rain suit full cut sizes to fit over clothing. Storm front jacket with button closure. Elastic waist pants for comfortable fit. The polyester nylon motorcycle rain suits have rear mesh panel for breathability. Constructed with durable heavyweight material. 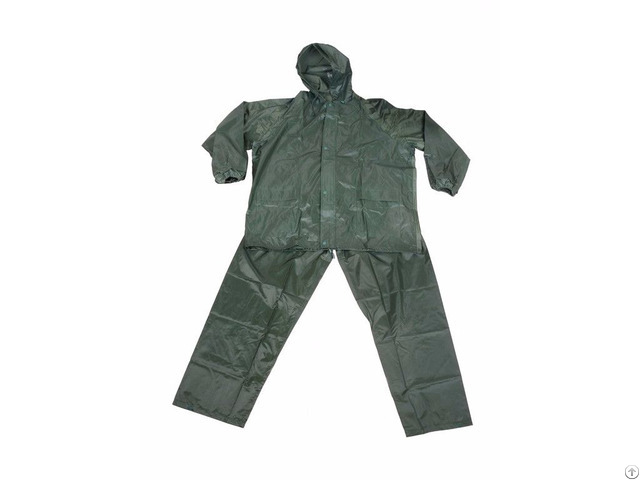 The polyester nylon rain suits for work includes jacket with hood and pants. We can adjust all specification according to client`s requests. The company reserves right to change interpretation without notice. Posted By: SHIJIAZHUANG FURTHER IMPORT&EXPORT CO.,LTD. Furthertrade is a rain jackets for men supplier and manufacturer located in Shijiazhuang, Hebei, China. Our main focus is on mens waterproof jackets, rain suit, raincoat for men, toddler raincoat design, production and final delivery to client including mens raincoat transport,export even import for client. Full covering of all activities in this process. 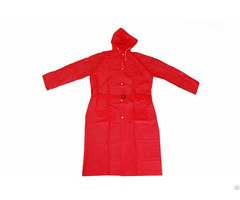 Furthertrade is an expert on womens raincoats market and we offer the highest quality ladies raincoats with extraordinary service, communication and possibility to select all aspects of your order. Client requests is our priority. 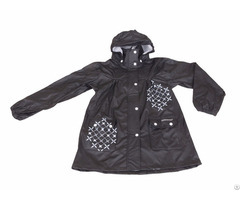 That makes us the most reliable supplier and manufacturer for the womens rain coat.